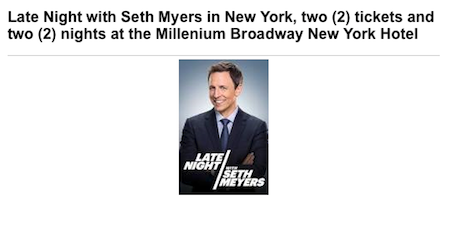 There are lots of hotel stays all over the country, including this awesome offering for anyone heading to the Big Apple this year – two tickets to see Late Night with Seth Myers and two nights at the Millennium Broadway New York Hotel. Many, many island businesses have generously donated restaurant gift certificates, activities, art, jewelry and much more! A new addition to the silent auction this year are the Gift Baskets, assembled by the parents of each class (K-8) at Carden, and by some of our sponsors and donors as well! Gift basket themes include Mother’s Day, Summer Fun, and what’s sure to be a huge hit – the Trader Joe’s basket! 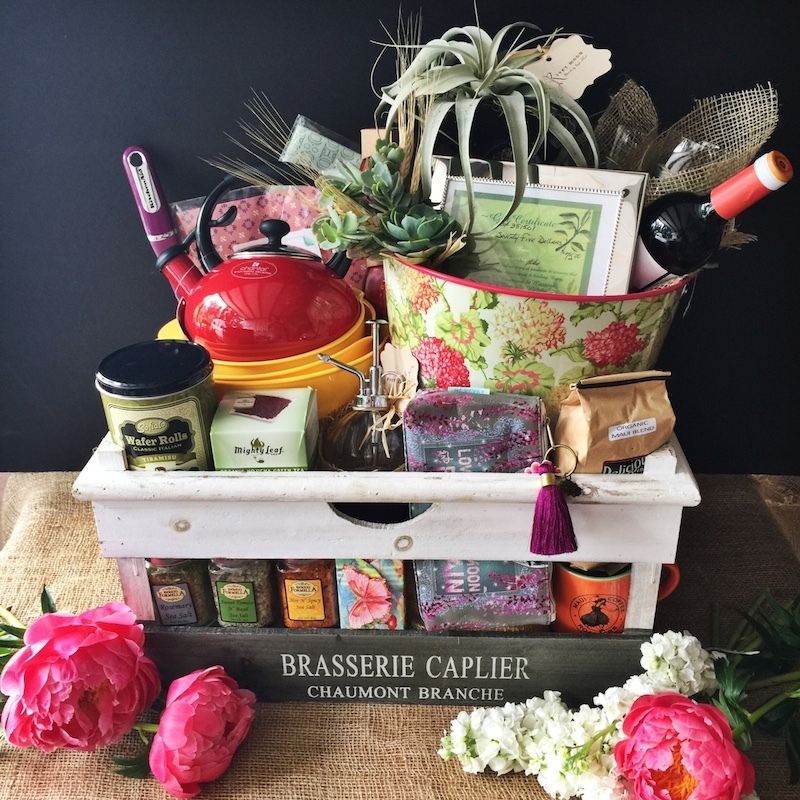 This Mother’s Day basket (shown below – styled by RiverMoon Botanicals) includes a $75 gift certificate (in a silver frame) from Green Ti Spa in Wailuku, coffee, tea, a make-up/tote bag, a Bottle of Merlot and wine glasses, Mixing bowls, measuring cups, tart baking cups, spices, Wrappily wrapping paper, Jasmine soap and a few air plants and succulents, a floral bucket and wooden crate. Mother’s Day is coming up on May 10! I’d also like to personally thank Maui Ocean Center’s gift shop, Maui Ocean Treasures, for assembling a beautiful basket, and everyone who so graciously donated towards the creation of a Maui Made basket in honor of this blog! (all photographed below) Mahalo to Wrappily (recyclable and eco-friendly gift wrap and accessories based on Maui), Rip Skirt Hawaii (an athletic and swim coverup designed here on Maui), Mana Sol (body products made on Maui), Backyard Juice by Two Chicks in a Hammock (chili water made on Maui), Beauty of Maui (Maui photography screensaver/flash drives) and Sailbags Maui (bags made from recycled kite surf sails!). Wrappily – eco friendly wrapping paper, by a company based on Maui! Summer Survival Kit Gift Basket! Sailbags Maui tote – available in the Maui Made gift basket! RipSkirt Hawaii – designed here on Maui by a Maui mom! A gift basket of treasures from the Maui Ocean Treasures store at the aquarium! Food items plus an adorable turtle plush! The Maui Made Basket! 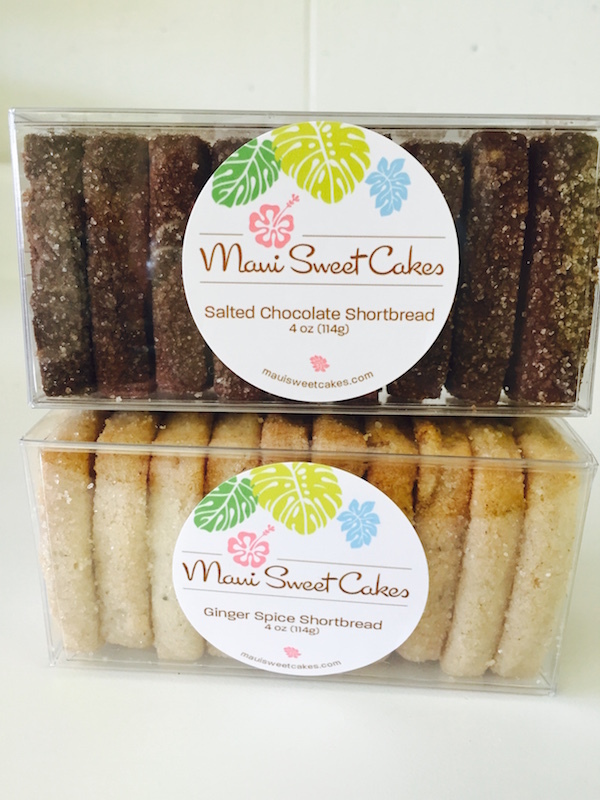 All products designed or made ON MAUI! (except the basket) – The final basket also will include the sail bags maui tote as pictured in this gallery – dropped behind the desk and only rescued today! Mana sol body products will be in the Maui Made basket! 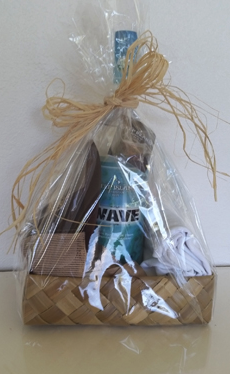 Two more baskets that will be popular are the baskets provided by our sponsor Ocean Vodka and Deep Island Hawaiian Rum, all created right here on Maui! Besides the auction items, another EXCLUSIVE to the Jamboree are the cocktails – created by Dazoo’s bartender Jimmy Shoemaker, two cocktails, featuring Ocean Vodka and Deep Island Hawaiian Rum (of course), were designed just for this event. 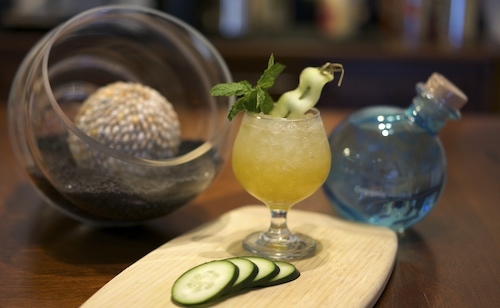 These cocktails also feature Dazoo’s house made shrubs. 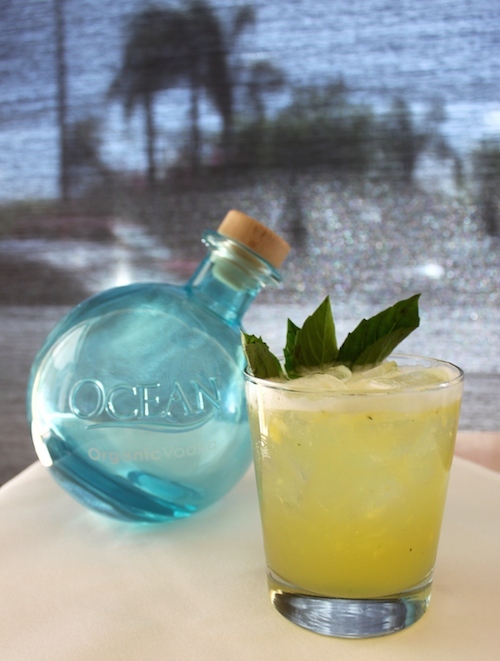 Earlier this year, Ocean Vodka invited cocktail aficionados to submit cocktail recipes using Ocean Vodka and following a ‘Farm to Table’ theme. 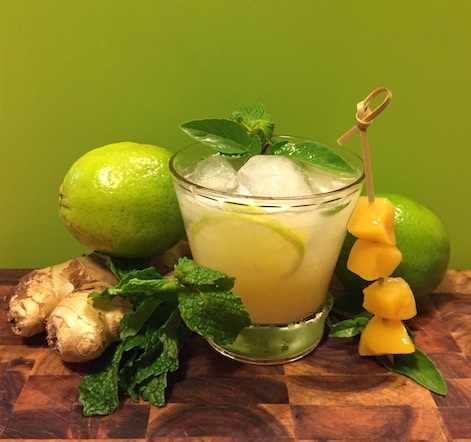 On Saturday, April 11, the six finalists will be creating their drinks for The Ultimate OCEAN Showdown at the Sheraton Maui Resort and Spa in Kaanapali! 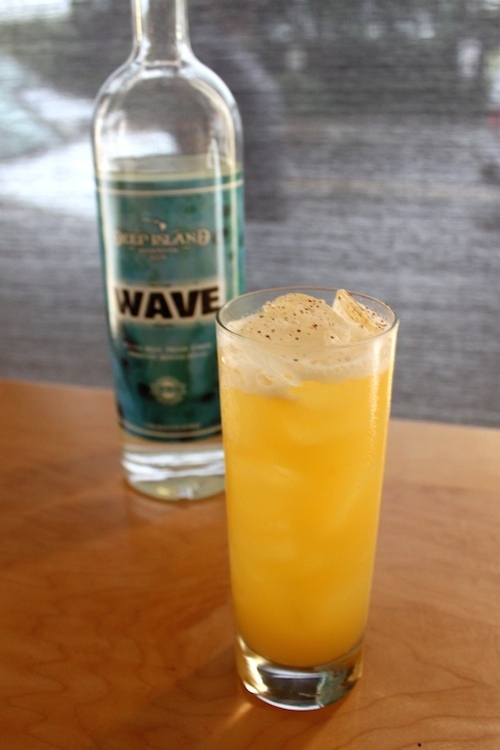 Guests, along with a panel of judges, will be asked to vote for their favorite cocktail, with the winning cocktail named Ultimate OCEAN Cocktail and to be featured on all cocktail menus on property for a year! The recipe creator will also receive a $500 cash prize and a three-night stay at Sheraton Maui Resort & Spa. To view the final six recipes, click here! 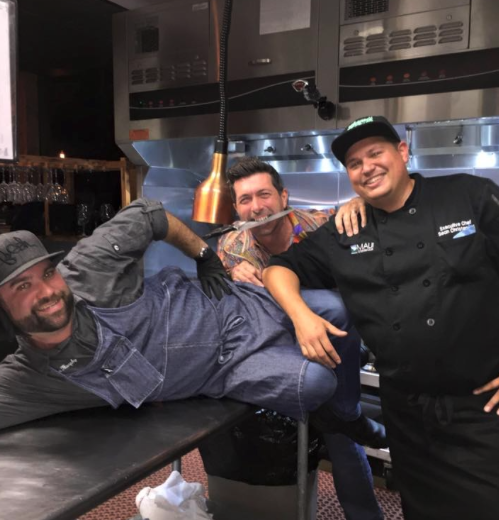 In a new twist on the event this year, each finalist has been paired with a celebrity chef, who will create a dish to pair with the cocktail. Guests will also get a chance to vote on on the Best Chef Creation and the Best Food Pairing for the evening. 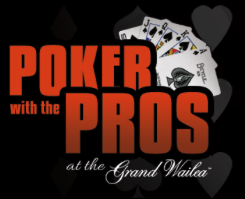 The event will also be a benefit for six island non-profits, with $25 of each ticket sale going towards the ticket buyers’ choice of non-profits. In addition, each non-profit will be paired with a cocktail, and the organization paired with the winning cocktail will receive a portion of the cocktail’s sales from the next year! 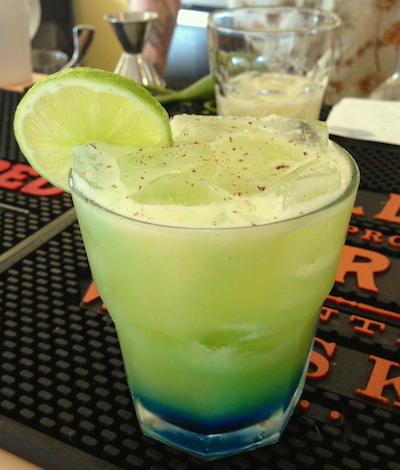 Cucumber Cooler by Daniel Vincent of Austin, TX! Entertainment for the evening will be provided by Jimi Canha, followed by CrazyFingers. Event ticket holders will also have free entry to the Afterparty at Black Rock Lounge. 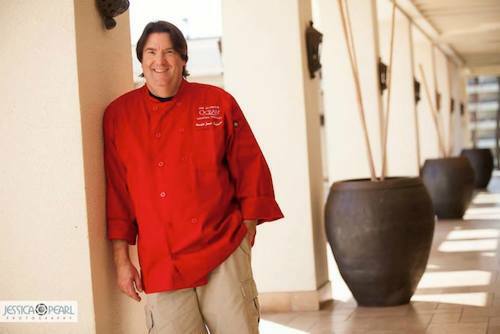 “The Ultimate Ocean Showdown is a great community event celebrating the talents of creative mixologists and celebrity chefs, local nonprofit organizations, and entertainers alike for a fun evening full of passion on Ka‘anapali Beach,” shared Brian Hunnings, the Sheraton’s Executive Assistant Manager. Cost: Tickets are $40 in advance or $45 at the door, with $25 going to your choice of six selected charities! Or you can upgrade to a VIP table for 10 for only $1,000! And make sure to follow Ocean Vodka on Facebook for lots more on the event! 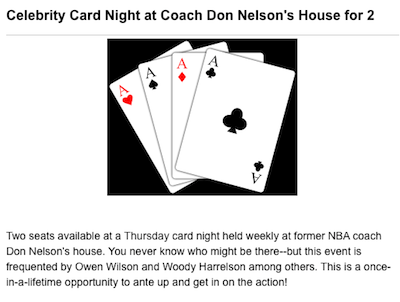 Carden Academy Jamboree – Tickets Now Available! Tickets are now available for Carden Academy’s annual fundraiser, the Jamboree, to be held on Saturday, April 25! This is a gala-style event, with live auction, hand-crafted cocktails, a buffet and dancing, but with a unique twist – its a cowboy theme! 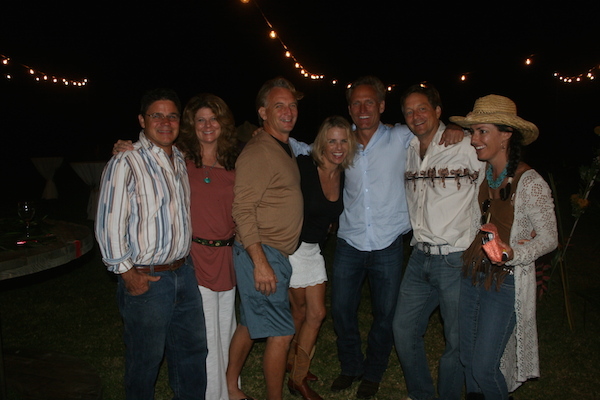 Attendees break out their finest cowboy hats and boots, jeans and plaid shirts, and head upcountry to the polo field for this event with a great cause. This year’s funds raised will go towards tuition assistance, the creation of a new Pre-K classroom, and the ‘greening’ of the campus – making it more energy efficient and healthier for all. The evening’s activities include a BBQ dinner buffet by Three’s Bar and Grill, hand-crafted cocktails by Dazoo and Ocean Vodka, live music by the Country Knights, silent auction, live auction, and a pie contest! Tickets range from $100 for a general admission ‘Paniolo’ ticket to $2,000 for a Spurs Sponsorship table for 10 guests, which includes 2 bottles of wine, wait staff at your table, preferred seating around the stage and dance floor, thank you gifts, website acknowledgement and logo placement in program. Even with the event two months away, almost 100 silent and live auction items have already been donated! Highlights so far include a private dinner in your home with Chef Dan Fiske, gift certificates to Fleetwood’s on Front Street, two nights in an ocean view room at the Four Seasons Wailea, two nights at the Grand Wailea including spa treatments and dining at the Molokini Bistro, and a children’s party at the Kihei Fire Station! Check out more on the Jamboree at these links : order tickets, donate an item or gift certificate, view the auction items, or join the Park and Ride shuttle courtesy of Hike Maui. Highlights of last year’s events are pictured on this post, but read more about last year’s event, and see the rest of the pictures! Facebook Contest Details! 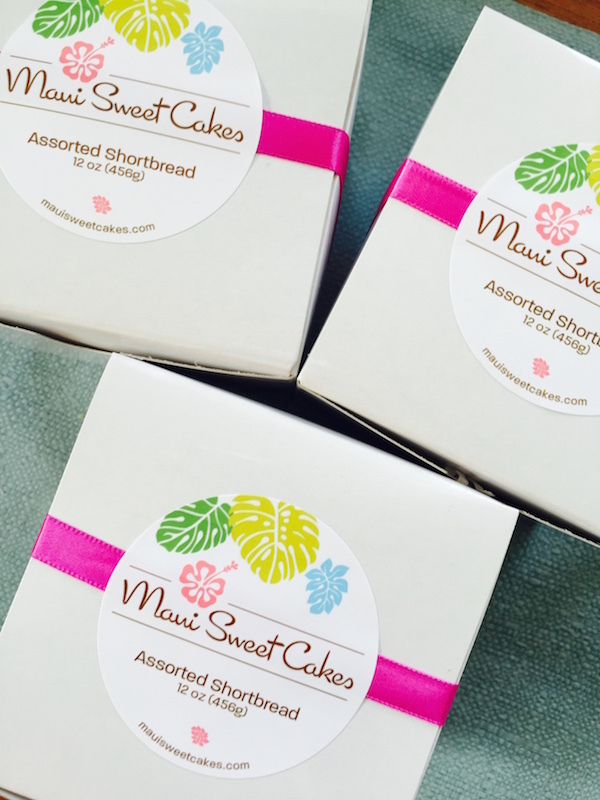 For a limited time, MauiMadeBlog is running a CHALLENGE – IF we can get 10 (ten) legitimate made or designed on Maui items or gift certificates (valued at $10 or more) donated towards a Maui Made Gift Basket for the silent auction by March 13, we will do a RANDOM giveaway on our Facebook Page, for one individual ticket to the Jamboree (valued at $100) To enter the contest, you must comment or share any of the corresponding posts on the MauiMadeBlog Facebook Page. Anyone donating an item will receive TWO entries. And best of all? If the basket comes together, all the items will be featured in an upcoming post! I will coordinate the pick-up of items located centrally (Kihei, Upcountry, Wailuku) – for Hana or westside items, can meet in town possibly? What is a legitimate item? One that can be purchased at a store or craft fair on Maui, and/or with an actual online or Etsy shop (must be a REAL product or service) You must have created or designed that product, or be an authorized re-seller of the product. You know its going to be an unusual night out when it starts with “Should we bring the 4-wheel drive?” With reports of heavy rain upcountry, we were advised to “bring an umbrella” and “be careful in the mud”. We were heading to one of Maui’s numerous annual fundraisers, but instead of heading towards the resort towns of Wailea or Kaanapali, full of fancy hotels, ballrooms and valet attendants, we were driving up Haleakala, towards the dark clouds and pouring rain. We were making our way to horse country for Carden Academy’s Jamboree, which takes place, literally, on a polo field. We made it easily through the muddy back roads to the Oskie Rice field, and in typical ‘Maui Moment’ fashion, the rain let up as soon as we opened the car doors. The welcoming sight of illuminated party tents, which were warm and dry, helped us instantly forget about the damp and dreary weather (being greeted with a glass of champagne helps with that, too). 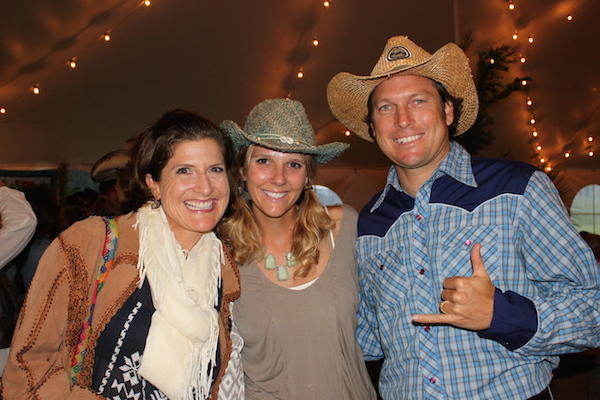 Instead of the typical aloha shirts, fancy slippers and resort wear, or sometimes even evening attire that is normally seen at these functions, everyone was decked out in their finest jeans, plaid shirts and an impressive selection of cowboy boots and hats. 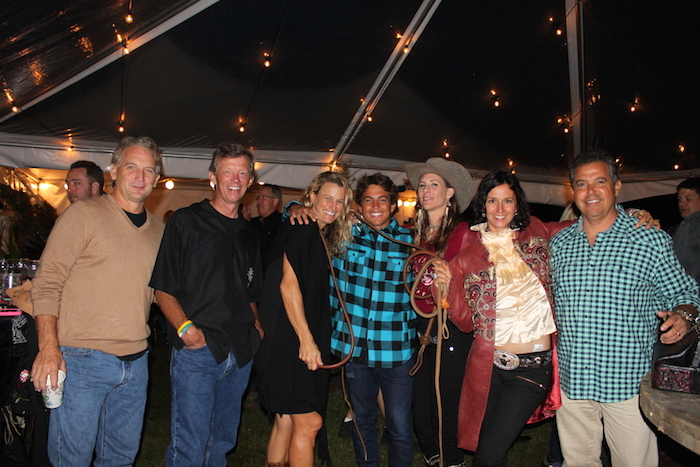 And, since this is an Upcountry Maui event, some of these people were actual cowboys and girls. There was too much going on to list everything that happened at the Jamboree, but some of the highlights included a fantastic buffet of BBQ food by Three’s Bar and Grill, a cocktail bar by Dazoo, featuring Ocean Vodka, a homemade pie contest (this year’s winner – Nova Burnes with a chocolate meringue), an extensive silent auction, and a live auction with several once in a lifetime experiential and gift items. A professional auctioneer was imported all the way from Oahu, assisted by Tamalyn Baldwin, literally ‘cracking the whip’. Tamalyn, aside from being the head wrangler at her family’s Piiholo Ranch, supplied one of the live auction items, a custom piece of jewelry from her collection, Vaquera Maui. Another high-interest live auction item was a gift basket by world-champion surfer Kai Lenny, which included a stand-up paddling lesson by the champion himself. tamalyn whips up auction excitement! She’s a real cowgirl! and man can she crack a whip! surfer joe the auctioneer from oahu! 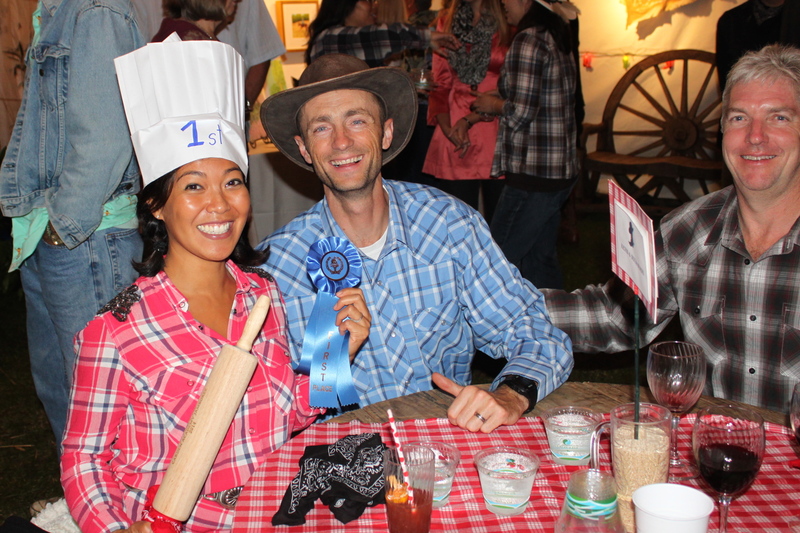 nova burnes wins best pie! Carden Academy Jamboree Tickets Now On Sale! Usually before Maui’s fancy fundraisers, the big question is, which pair of slippers am I going to wear? (we are a pretty casual group) For next weekend’s 14th Annual Carden Academy Jamboree, the question is, which pair of cowboy boots? 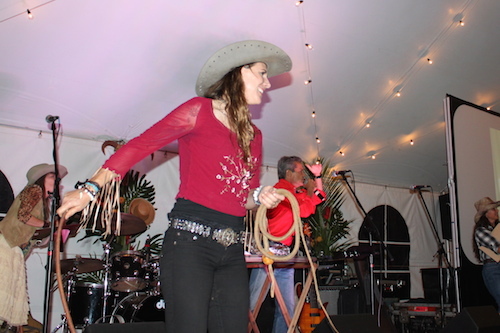 The theme for this popular soiree is ‘Paniolo’, and jeans, cowboy hats and of course boots are all welcomed! 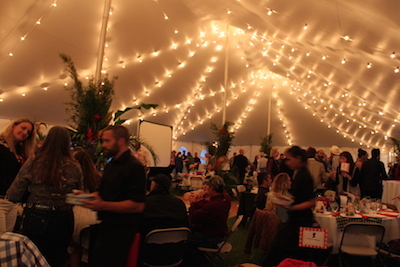 The event takes place at the Oskie Rice Polo Field in Makawao, and features a BBQ dinner by Three’s Bar and Grill and dancing until 11pm with the Country Knights. This year’s menu from Three’s features Kiawe Smoked Root Beer Glazed Brisket, 3’s BBQ Ribs with Guava-Chipotle Sauce, Mesquite Char-Grilled BBQ Chicken, 3-Bean Garden Fresh Chili, Mac n’ Cheese with Herb Breadcrumbs, Char-Grilled Chimichurri Vegetables, Honey Chipotle Glazed Corn Bread, and Caesar Salad. A cash bar will also be available, with cocktails by Dazoo Restaurant’s mixologist, Jimmy Shoemaker. 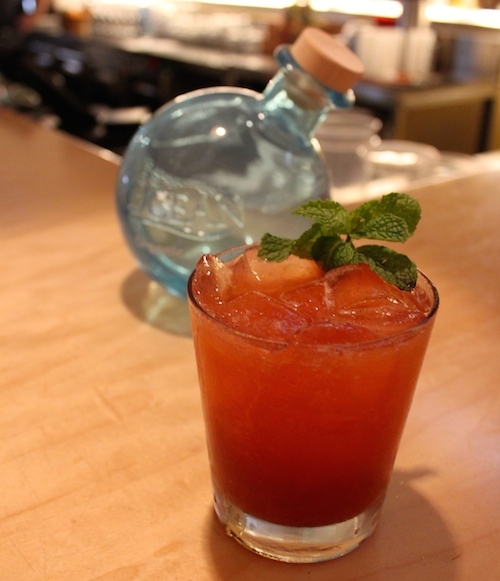 Jimmy will be serving up his famous mixed drinks, along with Dazoo’s Bald Sodas, the non-alcoholic sodas made with fresh fruit, macerated and mixed sparkling water and a touch of vinegar. Carden Academy of Maui is an independent, non-denominational private school located in Pukalani. Founded in 1998, the school serves children in Kindergarten through Eighth Grade, with one class per grade and a maximum enrollment of 144 students. The school is committed to educating the whole child through a balance of academic excellence, character development, and enrichment through the arts in a nurturing, small classroom setting.